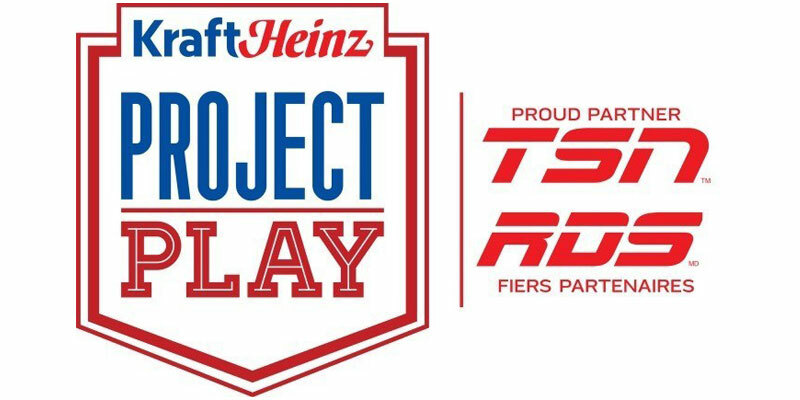 Communities from across the country are invited to nominate their local recreation projects for the 10th annual Kraft Heinz Project Play competition. A Canadian public pool project might be eligible for a significant upgrade, thanks to a community investment from Kraft Heinz, TSN, and RDS. Communities from across the country are invited to nominate their local recreation projects for the 10th annual Kraft Heinz Project Play competition. The grand prize winner will receive $250,000 toward a recreational facility upgrade, while three second-prize winners will each receive $25,000. Since starting the campaign, Kraft Heinz Project Play has awarded $2.6 million to 77 communities across Canada. In total, Kraft Heinz has supported 179 communities, contributing $6.75 million dollars to play-based infrastructure projects across Canada. Last year’s winner, Goderich, Ont., is using its winnings to upgrade a multi-use recreational park. Nominations will be open until Sept. 16, with the top four finalists announced Oct. 13. Canadians will then be invited to vote for their favourite community project. The winner will be announced Oct. 28.